The '20% More Data Offer' will be applicable on certain Reliance LYF smartphones only. Reliance Jio has done it again. The new teleco that became a household name with its free 4G data plans and unlimited calls has come up with a new plan offering more free data to its select users. 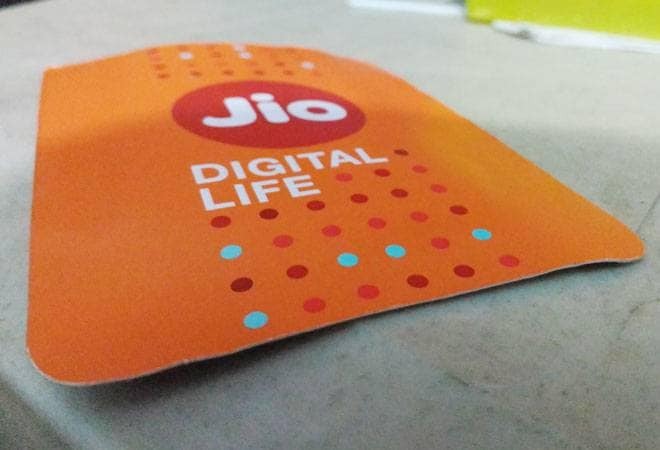 The '20% More Data Offer' will be applicable on certain Reliance LYF smartphones, which Jio collaborated with in its initial days for delivering services on exclusive basis. This offer is applicable to both new Jio subscribers and existing Jio Prime subscribers who have bought buy the LYF phones on or after June 9, till stocks last. After this, they will have to recharge with Rs 309 or Rs 509 to avail the benefits of the plan. This will get the subscribers 6GB or 12GB 4G data respectively, based on the denomination they recharge with. The data benefits will be credited to their Jio numbers with two days from getting the recharge done. Reliance Jio also listed the 10 smartphones that will support its 20% More Data Offer - Wind 4S, Water 1, Water 7S, Water 8, Water 10, Water 11, Earth 1, Earth 2, F1 and F1S. The extra data benefits can be availed for a maximum of six recharges between June 9, 2017 and March 31, 2018. Benefits of the pack will be nullified if the user changes devices after getting the data benefits. This plan cannot be clubbed with any other promotional offer of similar nature, but can be used alongside the 'Jio Dhan Dhana Dhan' offer, till the time the offer stands. Purchase one of the listed LYF smartphones.